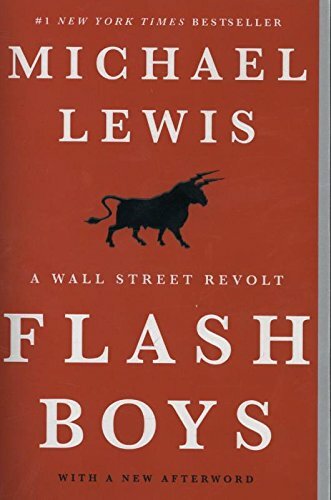 In Michael Lewis's game-changing bestseller, a small group of Wall Street iconoclasts realize that the U.S. stock market has been rigged for the benefit of insiders. They band together―some of them walking away from seven-figure salaries―to investigate, expose, and reform the insidious new ways that Wall Street generates profits. If you have any contact with the market, even a retirement account, this story is happening to you. If you have any questions about this product by Michael Lewis, contact us by completing and submitting the form below. If you are looking for a specif part number, please include it with your message. By Brand: Copper Leaf Pub.